Not all men are created equal and not all men will have the same path in life. Such is the case with many footballers who's siblings play the same game, but their success has not reached the heights of their popular brothers or sisters. This is the first of 3 parts of The Other Brother, taking a look at some current footballers and their less famous brothers. 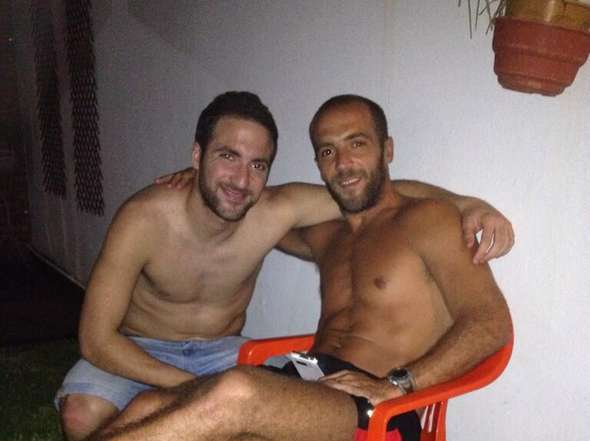 An impressive start with Argentine side River Plate, a transfer to Real Madrid, more than half a goal average per match with Napoli and nearly 50 caps for the Argentine national team...that is the current resume of younger brother Gonzalo. 30 year old sibling Federico has not enjoyed the spotlight as much as his little bro however. The attacking midfielder also started his career with Argentine side River Plate but his first transfer was not to the likes of Real, but rather a loan spell at lower league club Nueva Chicago. But despite Federico's inferior stardom to that of his younger brother, since joining the Columbus Crew of Major League Soccer, the attacking midfielder has been somewhat of a revelation and is a fan favorite in Ohio. 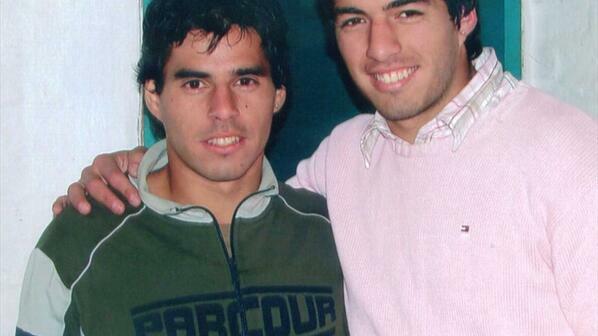 Uruguay and Barcelona striker Luis Suárez has an older brother who is also a footballer. 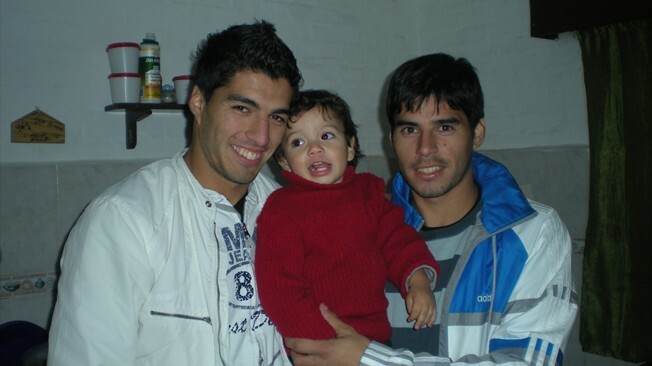 But despite the brothers' close relationship, it was the younger Luis who enjoys the spotlight as one of the best footballers in the entire world. 35 year old Paolo's longest stint was with El Salvadoran club Isidro Metapán and while Luis has so far enjoyed over 80 caps for his national team Uruguay, Paolo's international football highlights include 7 matches with the Uruguayan youth squads and a single match for the El Salvadoran national team as a dual citizen. We all know Tim, the Aussie that punches the corner flag when he scores (which he has done quite a bit throughout his career). But Tim, who has come to fame after many impressive performances for Everton in the English Premier League also has a younger brother by the name of Chris. Unfortunately for Chris, his football career (although intact) would never flourish to that of his brother. 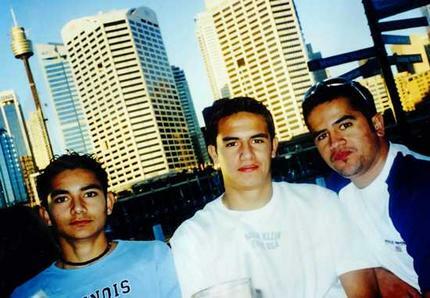 Chris Cahill is currently in his 10th season with semi-pro National Premier Leagues of New South Wales side St George FC and has in the past been capped with the Samoan national team. 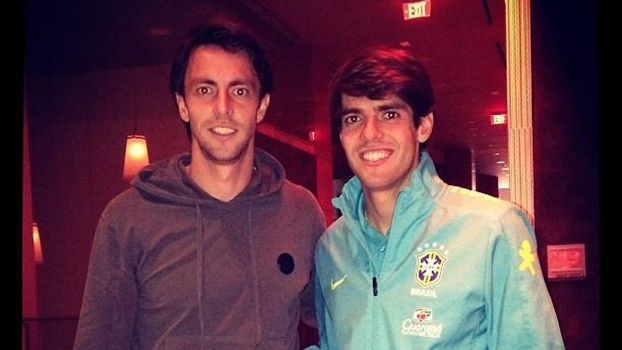 Brazilian midfielder Kaká himself has had a hard time after a big drop in performance following his international success with Brazil and Italian club AC Milan, but has managed to bounce back and is now one of the stars of Major League Soccer, playing for expansion team Orlando City. The 33 year old's younger brother Digão however couldn't even save his career in North America. After initially signing for AC Milan at the age of 20, Digão bsically spent his entire 6 year Milan career out on loan in lower league sides such as Rimini and Crotone. One month before his 27th birthday Digão signed for New York Red Bulls in the MLS, but before he was able to appear even once for the Major League Soccer side his contract was cancelled "by mutual consent". He has not played football in a professional capacity since. Football runs in the family for the Alonsos. Xabi's father Periko Alonso was a successful footballer who was also part of the Spanish national team, so it was no surprise that both Xabi and his older brother Mikel followed in the father's footsteps. With just two years apart between the two, Xabi's career would set him more than just a few accolades away from his brother's however. 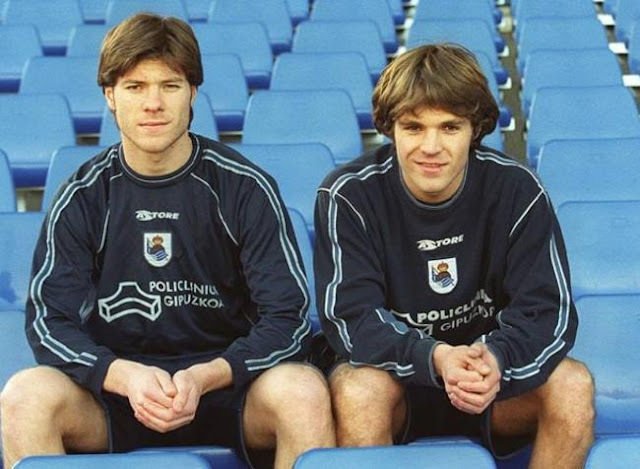 Both brothers started with Real Sociedad just like their father, but Mikel's travels since then would not be as impressive as his younger sibling's. Mikel spent time with smaller clubs such as Tenerife and also endured two extremely dissapointing stints in England with Bolton Wanderers and Charlton Athletic. After being released by Charlton, Mikel was without a club for almost 2 years, but has recently signed with 3rd tier Spanish club Real Unión.